Marleigh loves spending time helping me in the kitchen – she pulls up her little stool and, mixing spoon in hand, is always eager to help mommy. I will admit, though, I’m not always eager to have her help – mainly because it usually leads to a mess to clean up. When I’m short on time for dinner prep in the first place, it makes it difficult to say “yes.” Whenever I push back my fears of flour flying throughout the kitchen in order to bring her happiness, I’m always glad to have her company in the kitchen in the end! 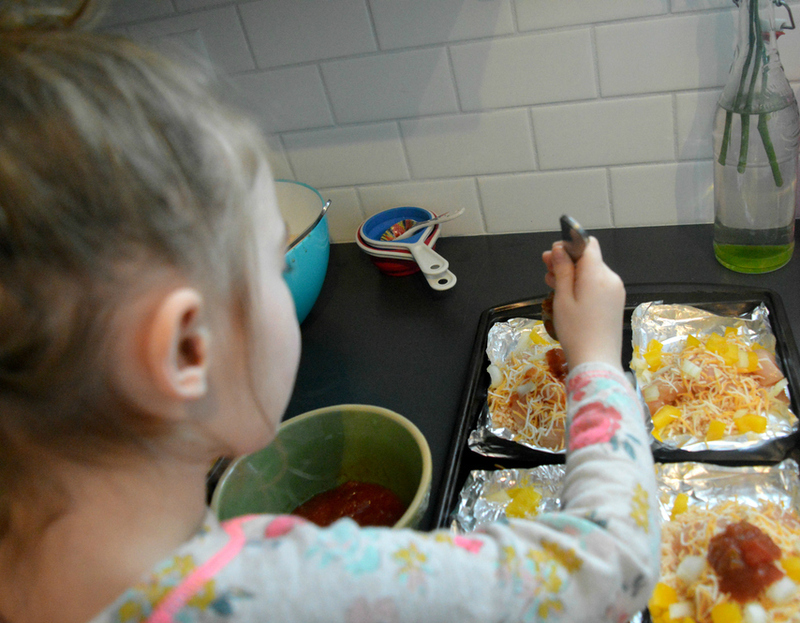 Having the opportunity to receive Palmolive® Fusion Clean™ Dish Liquid to review gave me the perfect excuse to be messy and have fun in the kitchen with my little girl without the dread that usually comes along with washing dishes after a messy meal! I run my own freelance business and work a part time office job and my husband is a school teacher, basketball coach, and trim carpenter on the side. To say we are busy would be the understatement of the century! 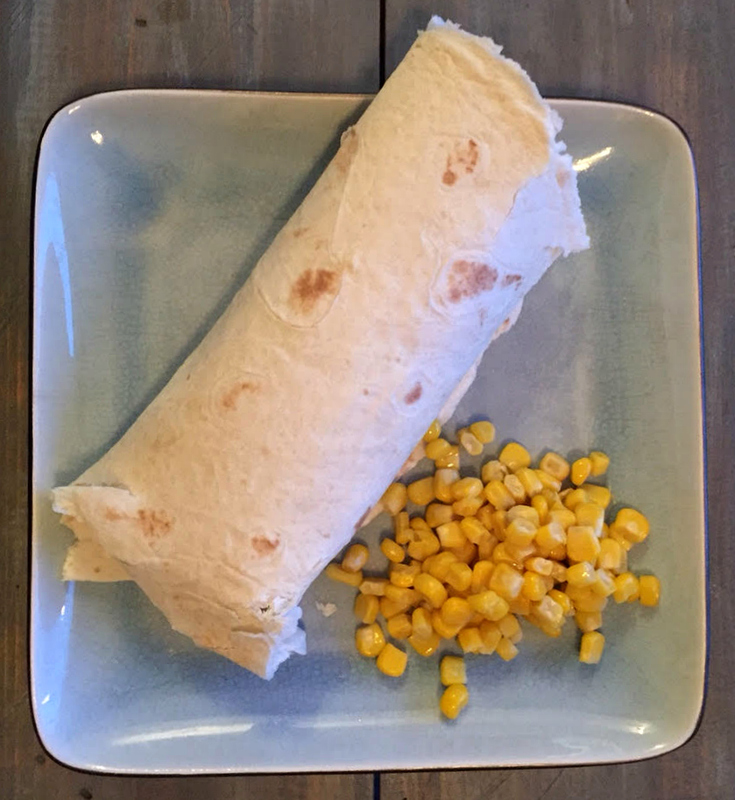 When it comes time to make dinner, if I’m not resorting to throwing chicken nuggets in the oven, I’m trying to find new, simple recipes with ingredients we have on hand – which usually end up being tortilla shells, some form of meat, and fresh vegetables. 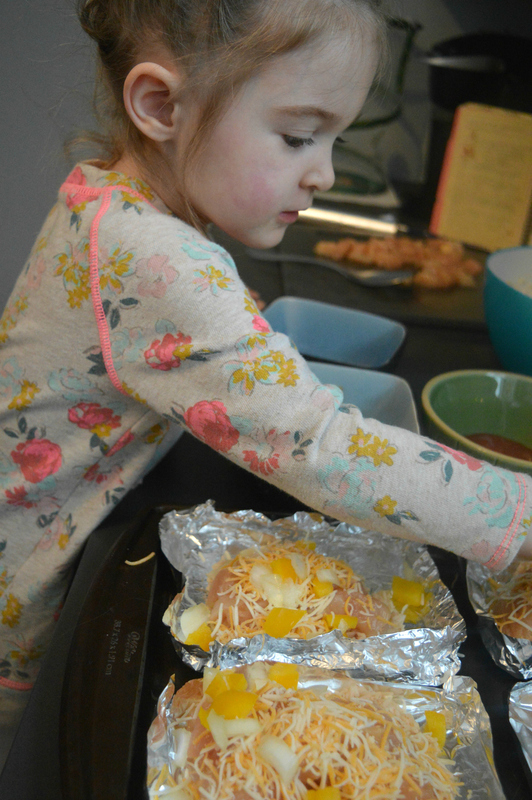 Our family favorite recipe (and the one that Marleigh especially loves to help me make) are foil pack chicken fajitas. 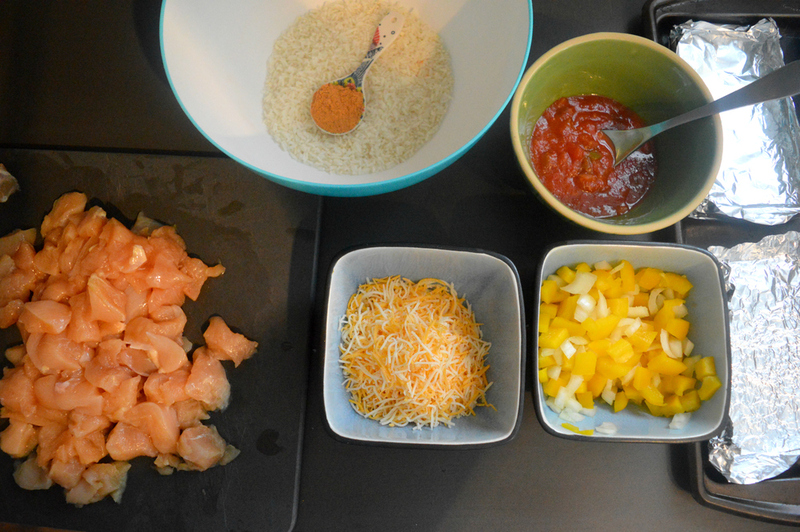 To create this recipe, we usually set up an “assembly line” to put the fajitas together. 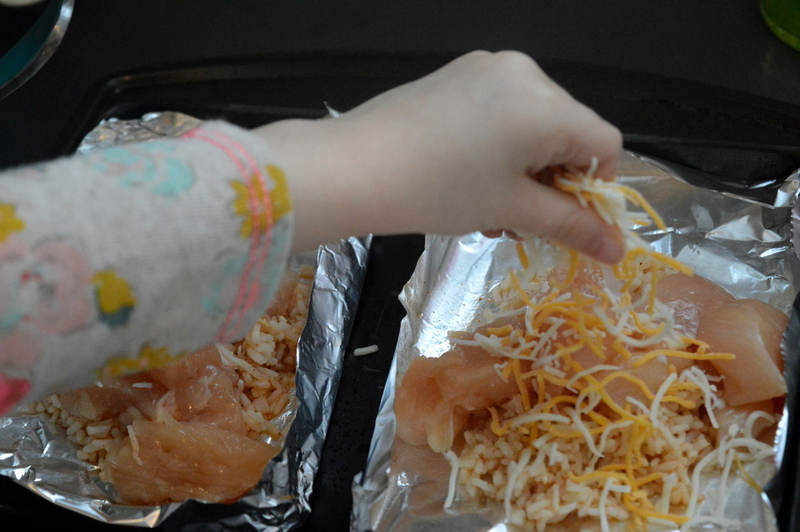 I handle the chicken, Marleigh handles toppings, and we both work together to fold the foil packs. 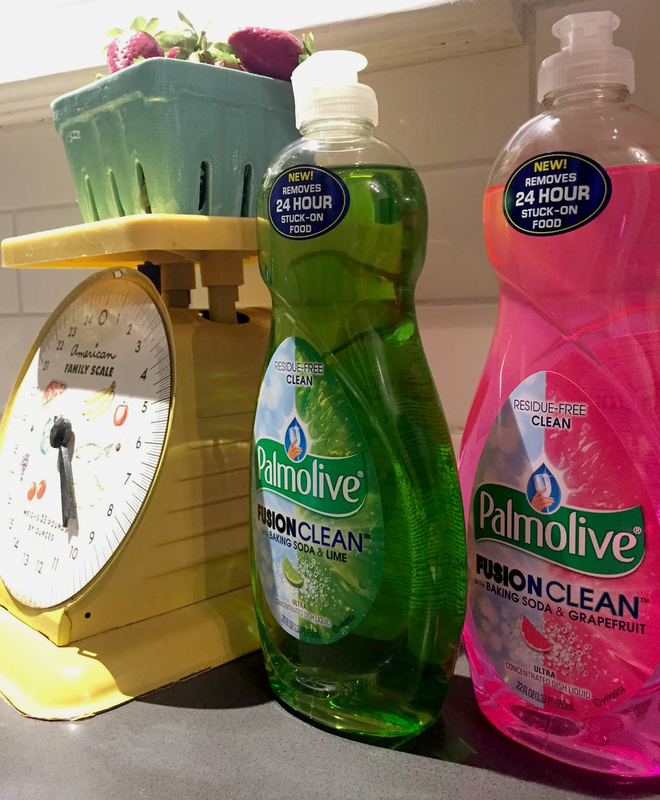 Although clean-up is usually a chore that I’m not too fond of, I was eager to try out the new dish liquid from Palmolive®. See those pretty bottles of dish soap? 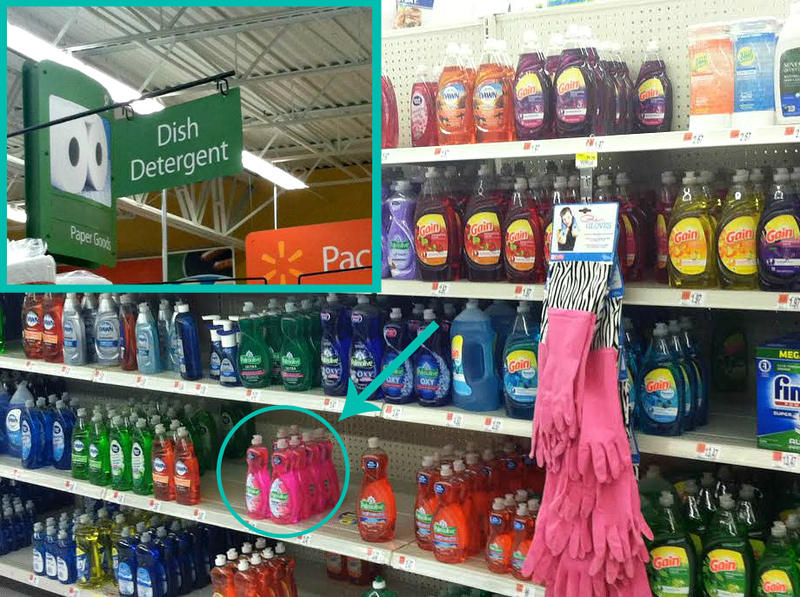 You can find Palmolive® Fusion Clean™ Baking Soda & Grapefruit and Palmolive® Fusion Clean™ Baking Soda & Lime Dish Liquid at your nearest Walmart in the dish detergent aisle! 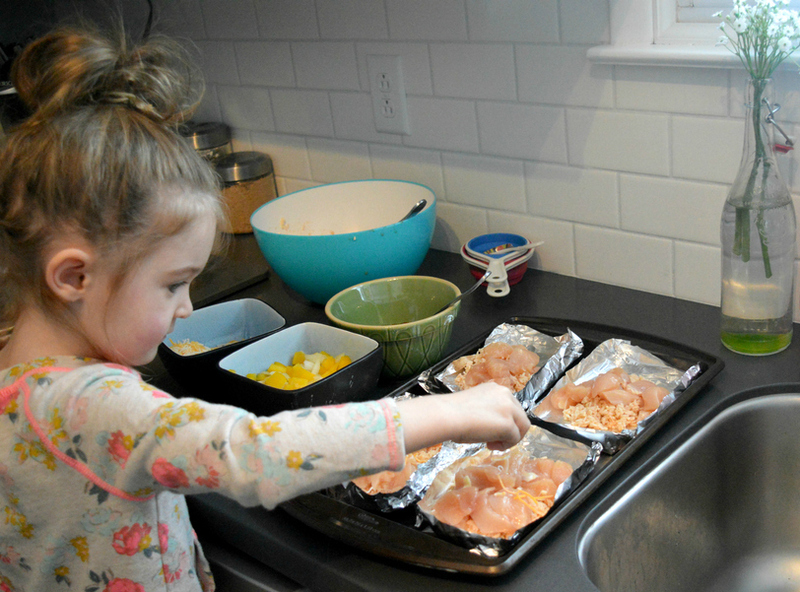 What is your favorite meal to make for your family? If you love to experiment with food and want to “Out-cook” the microwave without worrying about the clean-up, grab a $0.25 off coupon for any Palmolive® product at coupons.com from 4/10-4/23!